In 2003 there were an estimated 500 million IoT-connected devices. By 2010 there were 12.5 billion connected devices. 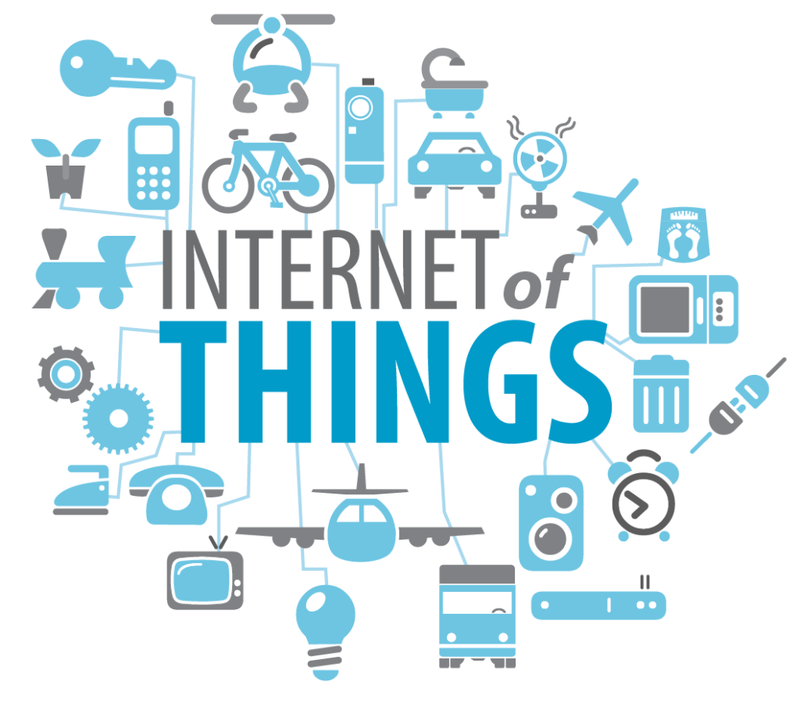 Morgan Stanley estimates that there will be 75 billion IoT devices by 2020. Cisco makes a more conservative estimate 50 billion. Whether it is Morgan Stanley or Cisco who proves correct, what is clear is that the number of internet connected devices is growing exponentially. Consumer convenience is often the focus of the IoT. However, the capabilities of the IoT reach far beyond consumer convenience. The IoT is game-changing for the logistics and supply chain industries. The IoT delivers the visibility and data necessary for supply chain optimization. The IoT has already moved into industrial environments including warehouses and manufacturing plants. The transparency and end-to-end visibility afforded by the IoT creates new opportunities that supply chain professionals can leverage in order to optimize supply chains and generate value. It is important to look at the potential of the IoT now and not later. The amount of data alone that is generated by the IoT creates a paradigm shift. Companies that embrace the Internet of Things and identify where and how it can play a role for their business will move forward and leave those who do not behind. The Internet of Things has the potential to change everything. To learn more about how the Internet of Things has and will continue to impact the supply chain see the full article How the Internet of Things will change your world on Supply Chain Quarterly. The article includes a focus on Internet of things and the warehouse. “The more your assets can ‘speak’ to one another and share data, the more they can work together to help you improve your processes.” True that! And that’s where the convenience kicks in. There are a lot more possibilities in IoT waiting to be tapped in the future.